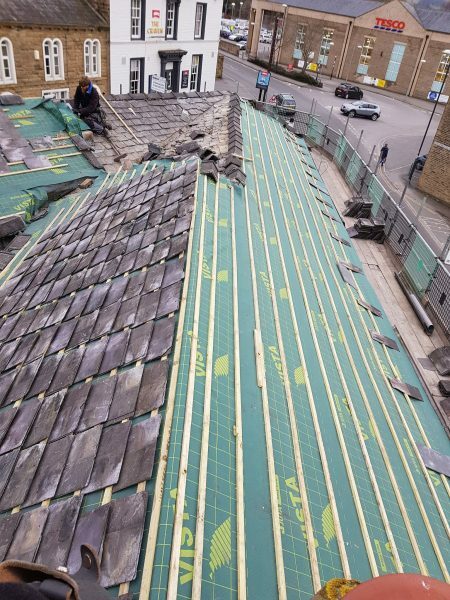 Some progress of the current roof we are completing . 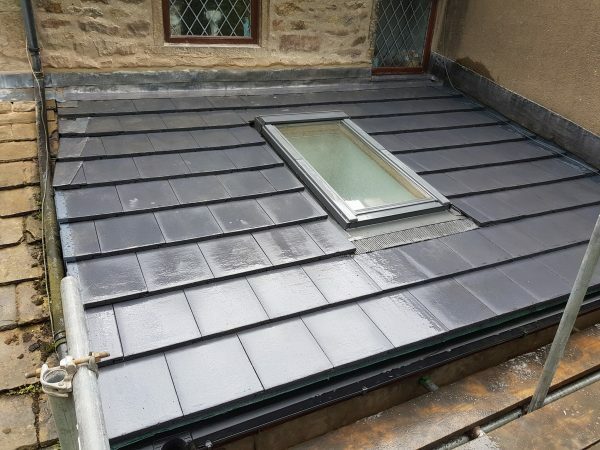 Hardrow concrete tile to brand new Spanish slate . . 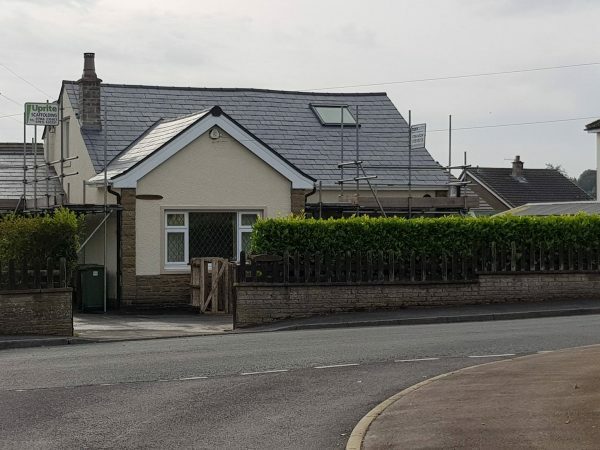 Brand new roof installed due to old age of original roof. 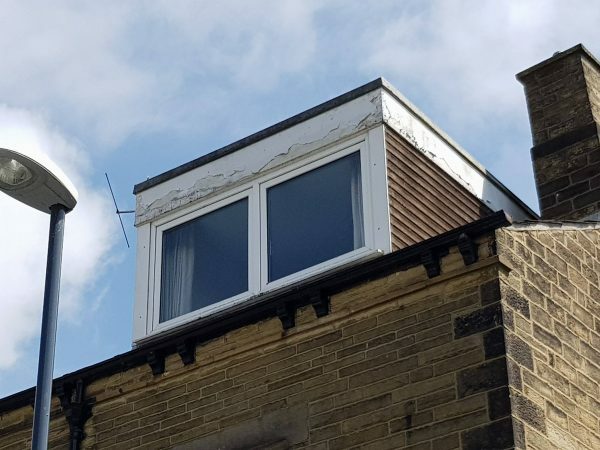 Fully watertight . One happy customer. 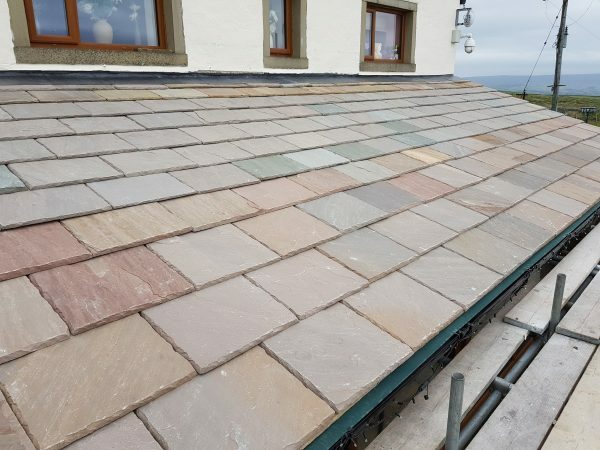 Few pictures of recent jobs . 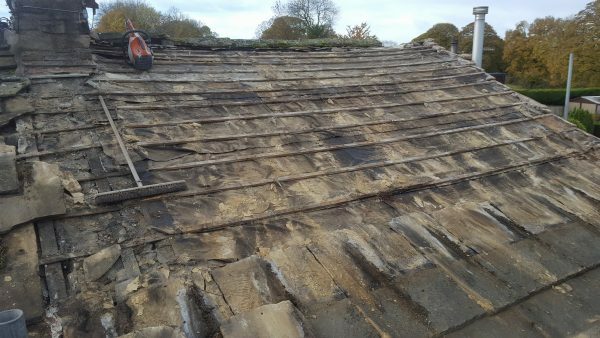 Brand new indian stone roof and front of barn re pointed . 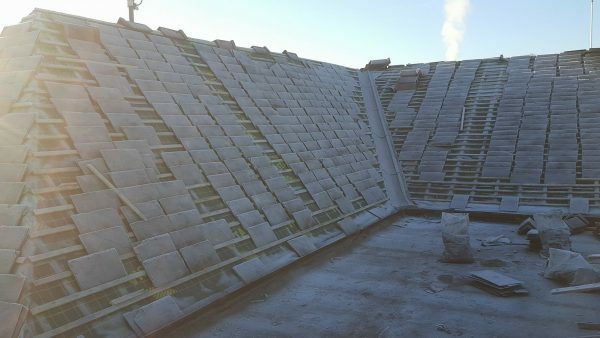 Nice big commercial unit getting prepped for new Spanish slates . One very frosty start today ! 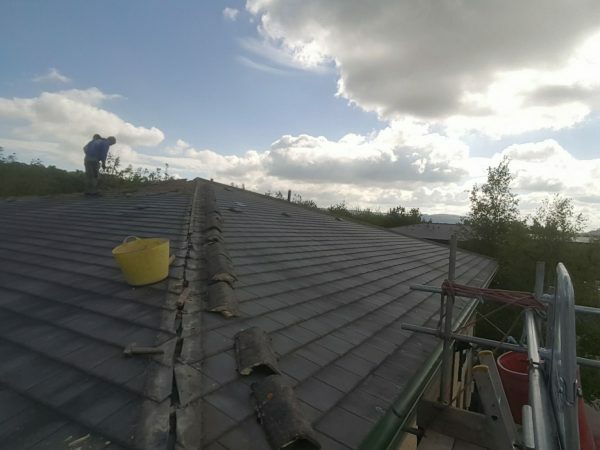 Start of a nice grey slate (Yorkshire stone) roof today. Well and truly had its day !! 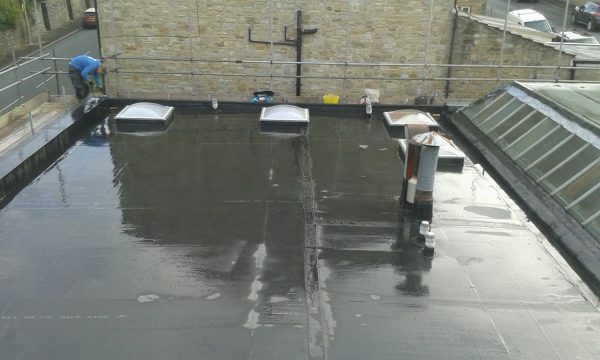 Today’s flat roof. . Forgot to get before pictures 🙈. . From torch on felt to EPDM rubber roof in one piece. 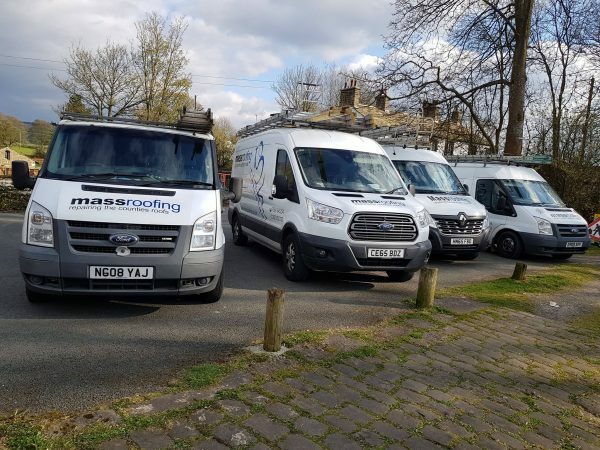 Mass Roofing is a fully established local company, offering a wide range of premium quality roofing services. 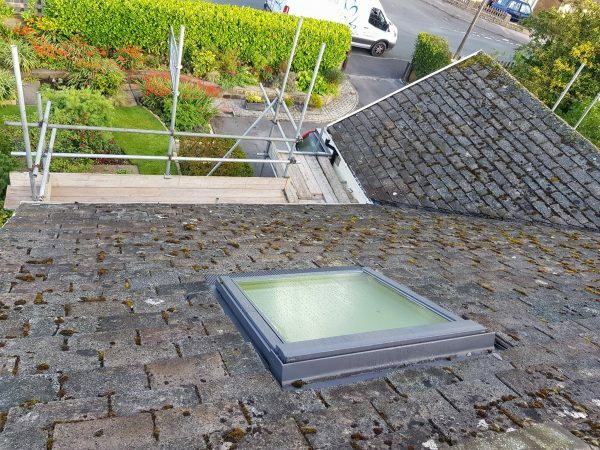 Our team of roofing experts is highly experienced and fully qualified to carry out all manner of both non-urgent and emergency roofing repair work. 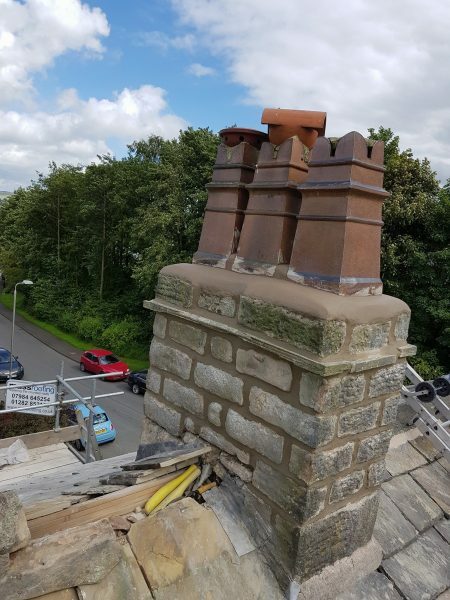 Registered company no 08977014 at 34 Colne Road, Barnoldswick. 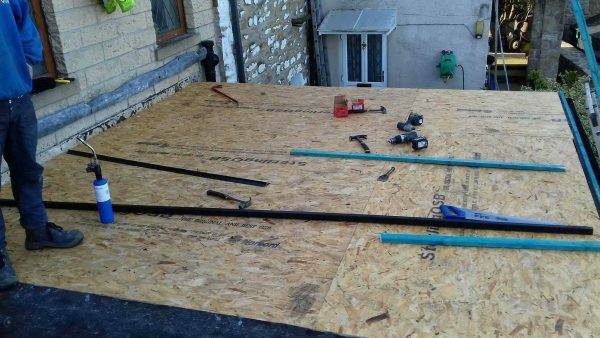 "Matt and team have worked on numerous jobs at our apartment over the past 8 or 9 years. He is 100 per cent reliable and does an excellent job with his team at a fair price. He explains what is required and carries it out efficiently. We recommend him without hesitation." 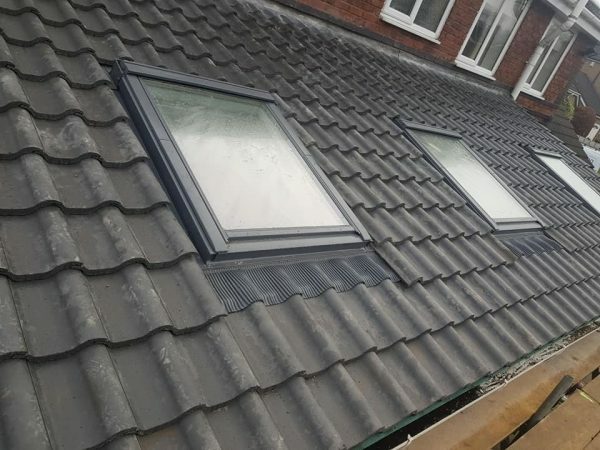 "Excellent service had by mass roofing, very professional and reasonable would definitely recommend and use again if needed. Five stars." 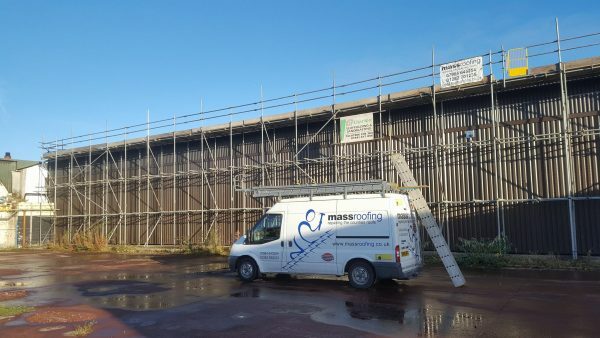 "Matt and his team have done numerous work at my house and factory over the years and I have to say the work is top class and so are the boys, I would recommend Mass Roofing to anybody and have done so over the years as well. Cheers boys keep up the excellent work and service." 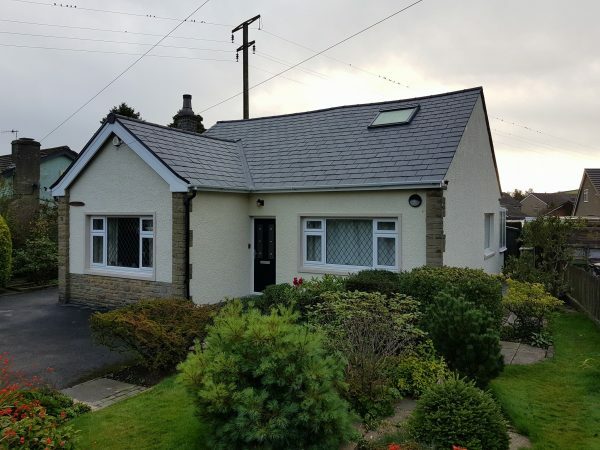 "I wanted a flat to pitch roof conversion, which Mass Roofing took care of efficiently and professionally!" 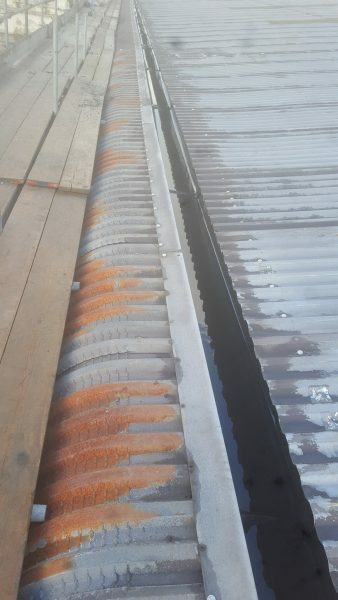 "Fantastic work, and for a great price. Will definitely recommend in the future."